Here at Greenshoppers, we are dedicated to ensuring that our readers are satisfied with any CBD products they buy, and above all we are keen to assure that you are safe. 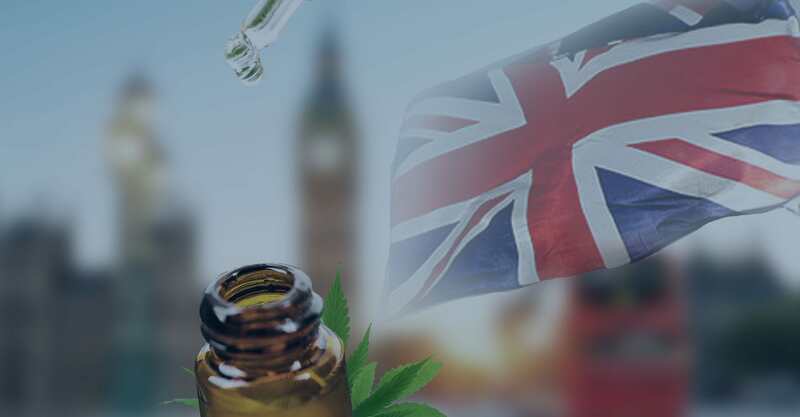 Since cannabidiol food supplements are an unregulated industry in the United Kingdom (thanks to MHRA guidelines surrounding CBD medicines), it is more important than ever for consumers to be aware of exactly what they are purchasing. 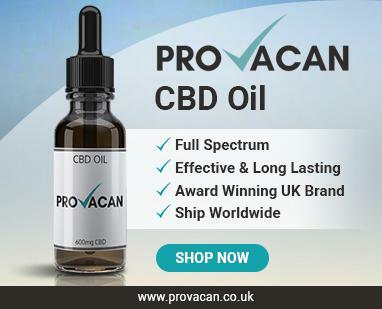 As well as providing guides on what you need to know when shopping for CBD, we also give you regular, up-to-date reviews on the best CBD brands around. Today, we are taking an in depth look at Hope CBD and their products in this Greenshoppers official review. Will their products make the grade? Many CBD companies, such as CW Hemp, were born out of a sad story. Hope CBD is no exception, but don’t worry – there’s a happy ending. The founders were troubled by a family member suffering from fibromyalgia, which causes chronic pain and suffering. Having tried everything, somebody finally recommended CBD products as a way to improve quality of life and boost health through the endocannabinoid system. Alas, the family member was able to live a healthier and happier life and, now realising the potential that CBD had, a company was born. Hope CBD are based in Hamilton, which is just outside of Glasgow, Scotland. Their intention is to provide high-quality cannabinoid products that comply with all MHRA and government regulations. Furthermore, they are highly dedicated to customer service and like to ensure that each and every consumer has a positive experience. This is demonstrated well by their DPD tracked delivery service, instilling confidence in their products. What’s more, the delivery service is actually FREE in the UK! They have a great customer service team that are always ready to answer any questions you may have. Clearly a pioneer in transparency, Hope CBD have all their products independently lab tested to prove that they contain exactly what it says on the label, without harmful chemicals. The hemp they use in their full-spectrum extracts is certified organic and grown in the EU. One more thing that we appreciate about Hope CBD is their commitment to education. The home page of their website displays a few quick questions newbies might have, assuring that their products are legal and non-psychoactive. 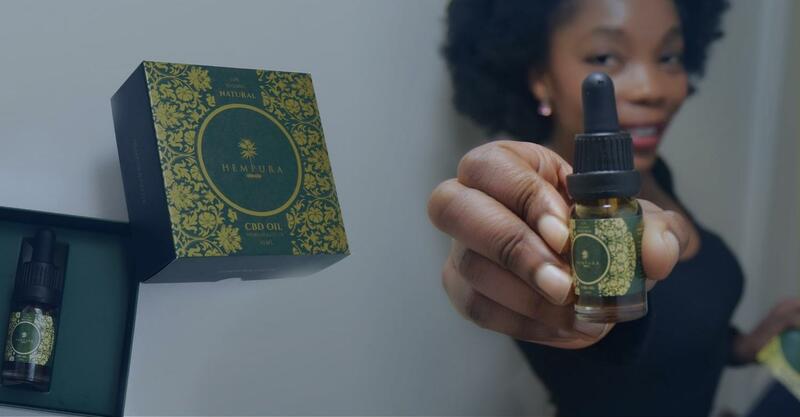 Furthermore, they have a small blog where they post CBD updates so that you can stay in the loop about the industry and where you can buy their products. Hope CBD has a decent product line with a variety of ways to administer CBD. Below, we will be giving an in depth description of each product along with the cost, so that you can browse all Hope CBD products in one place and decide whether you might be interested. Hope CBD sells four different varieties of oils. As with all their products, the extract comes from certified organic, EU-grown hemp. This means that there are no herbicides, pesticides, or additives, and it is all non-GMO. The oils specifically come from hemp grown in Spain, and the compounds are then extracted via CO2 extraction; this is generally seen as the best and safest method. Full-spectrum extract ensures that the oil contains a full range of cannabinoids and terpenes, keeping the original taste of the hemp intact. Alongside the CBD, you will find CBC, CBG, and more. Keep in mind that there are trace amounts of D9-THC (<0.2%), so if you are worried about THC then you may want to avoid this product. That being said, it is still completely non-psychoactive and it is quite hard to find a high quality CBD oil with absolutely 0% THC. One thing we love about Hope CBD is that they provide a detailed explanation on the “up-titration method”. 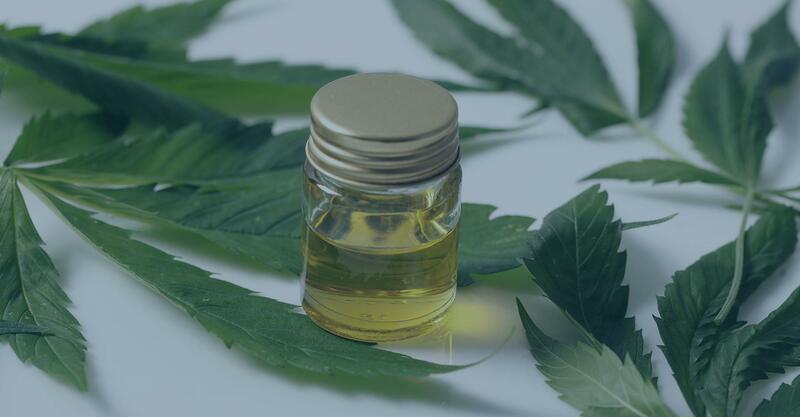 This method involves increasing your CBD dose slowly until you experience the desired effect; Hope CBD has a handy infographic in the product description, showing just how dedicated they are to the safety and wellbeing of their customers. 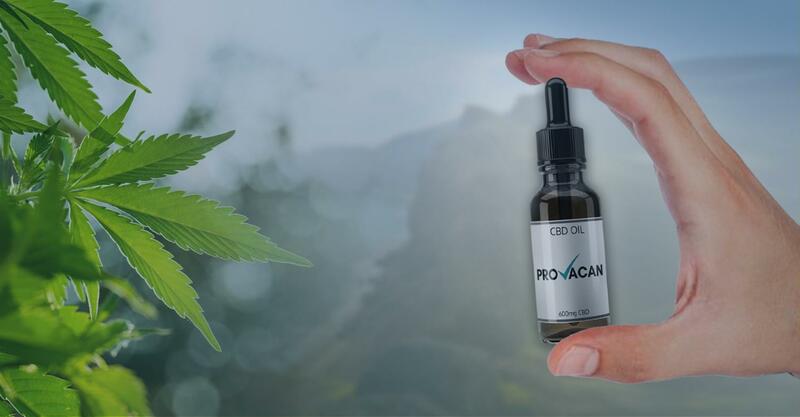 Coming in a 20ml bottle, this option provides 300mg of CBD in total, equating to 1.5%. With a smooth and earthy taste, you are supposed to take this oil sublingually. There is 15mg of CBD per 1ml drop. The bottle costs £29.99. This 10ml bottle comes in at 20% CBD content, meaning that there is 2000mg pf CBD per bottle. With 200 drops per bottle, this gives you 10mg per drop. This option will set you back £119.99. As opposed to the above two oils, this option is a little different. Instead of the traditional dropper, it comes in a spray bottle for additional ease of use. The bottle is 20ml in total, with about 125 sprays in the whole thing. It contains 500mg of CBD in total, with a strength of 2.5%. As some people dislike the earthy taste of CBD oil, Hope CBD have developed an alternative. The hemp extract is here suspended in high-grade coconut MCT oil, with a natural terpenes and peppermint flavour instead of the regular taste of CBD. The advantage here is that you might be able to hold the oil under your tongue for longer, maximising efficacy. Alternatively, add it to a drink like hot chocolate to make a delicious beverage with a hint of peppermint! The taste isn’t overwhelmingly strong, though, but we think this is actually a nice, subtle flavouring. Each strength comes in a 10ml bottle with a dropper attached. When it comes to skincare, more and more people are opting for products infused with CBD. The CBD Ointment from Hope CBD contains 3% cannabidiol in the 30ml tub. As opposed to a food supplement, a topical treatment like this will allow you to absorb cannabinoids through the skin where they can still reach the ECS. They have the added benefit of soothing and moisturising the skin – you can kill two birds with one stone! Hope CBD’s Ointment is made using hemp grown in Spain, combined with skin-loving ingredients like Arnica, Shea butter, and coconut oil to name just a few. The 30ml tub will cost you £24.99. If you have a sweet tooth, these candies are for you. Containing 5mg of CBD per sweet, the candies contain only three ingredients – honey, Propolis and CBD oil. This ingredient list suggests no added flavourings, meaning the candies taste more like sweet honey than other, fruity gummies. Apparently, each candy is equivalent to 5 drops of the 2% Advantage Plus Oil. As vaping is quite a popular option for CBD consumption nowadays, many companies sell CBD e-liquids. Hope CBD are no exception, with a line of three flavours to enjoy. These can be used with any electronic cigarette and are perfectly safe. Hope CBD uses a 70:30 ratio of propylene glycol:vegetable glycerine for the best, smoothest vaping experience. They use no alcohol or animal extracts, and guarantee that these e-liquids are nicotine free. It is recommended to take 3-5 gentle puffs 3-5 times each day. The 10ml bottles come in the flavours Strawberry Dreams, Blueberry Burst, and Menthol Blast. Hope CBD also sell the Innokin Endura T18E CBD Vape Pen directly on their site for £27.99. CBD beverages are becoming increasingly popular, with CBD-infused teas and coffees at the forefront of the trend. Hope CBD acknowledge that CBD tea products are not entirely unique, but state that theirs are “arguably the best tasting CBD tea in the UK.” Hemp can be used to make tea, and so Hope CBD use flowers from the hemp plants in their blend, rich in antioxidants and cannabinoids. There are a variety of different teas, all of which come with 20 teabags per pouch and contain less than 0.2% THC. Each kind costs £9.99. CBD Morning Tea: Includes ingredients like green tea, Echinacea and Achillea to energise and wake you up first thing in the morning. CBD Evening Tea: Contains ingredients like Linden, Valerian and Lavender Root to lull you into a gentle sleep. 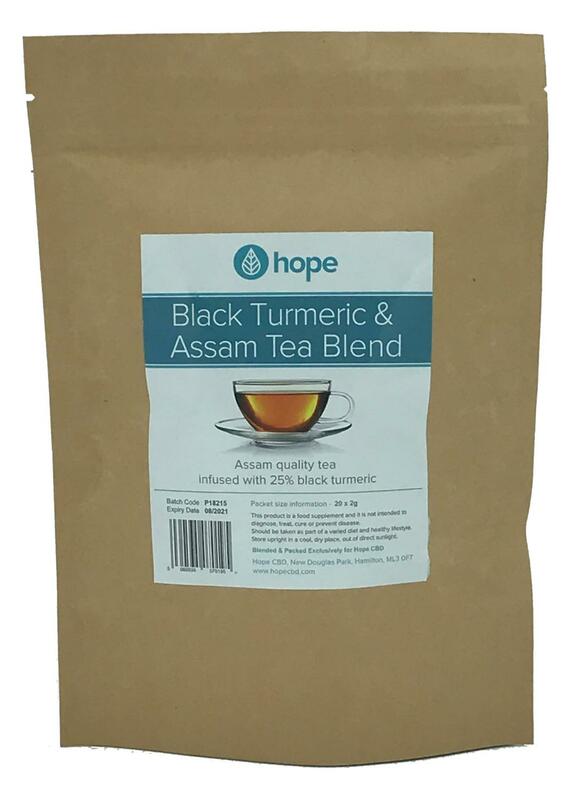 Black Turmeric Tea – Assam Blend: Although sold by Hope CBD, this tea doesn’t actually contain any cannabinoids or CBD. Instead, it contains 25% black turmeric, which has the highest concentrations of curcumin of any plant species. Turmeric is being considered a superfood, which is why Hope CBD decided to bring this CBD-free product to the market. Strong reviews from verified purchasers. A good range of products. Free shipping throughout the United Kingdom; tends to arrive on time. Nice packaging adds to the appeal. There are no really “unique” products that make Hope CBD stand out from the crowd. The prices are more expensive than others you can find in the UK for the same potency. Although Hope CBD say their products are independently tested, we can’t find the lab reports on their site, nor is there an easy way to contact them about it. Overall, we have to say that Hope CBD is a good brand. They have a decent product range that includes all the basics like CBD oil, edibles, e-liquids, and a topical. The addition of CBD tea is also quite nice, although nothing really stands out to us. You could quite easily buy similar products (perhaps more cheaply) from other brands. That being said, this is just our opinion. Since it appears that Hope CBD are consistently putting out high-quality products, you should buy all means try their products for yourself. Their CBD tea could very well be the best you have ever tasted, and you might find that the company’s story resonates with you enough to invest your money in them. 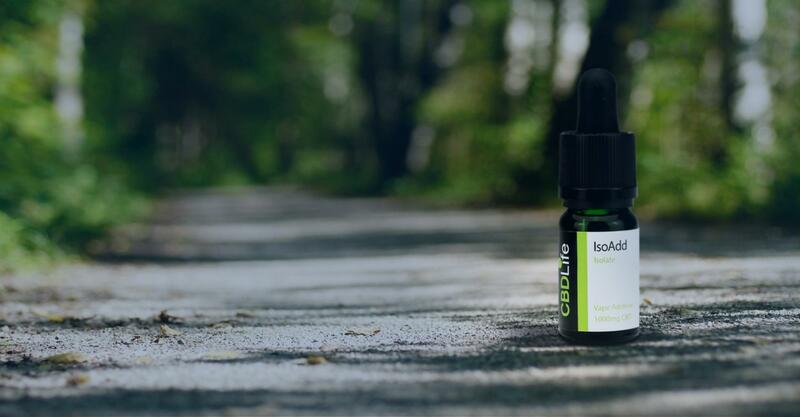 If you have tried out Hope CBD before, be sure to let us know what you thought in the comments!